When we’re looking for someone who is truly hot, quite a lot of us land on the bikini or lingerie models. There are others among us who are looking for girls that are incredibly hot who also share our own interests. With the 2016 Presidential race heating up, there are more than a few people who share an interest in politics. About half the country leans to the right and that means that there are a number of hot Republican women who a big part of the country are drooling over as we speak. Check out our list of the 10 hottest Republican women in politics and tell us if you think we left anyone out. Elizabeth Halseth was a Republican member of the Nevada State Senate from November 2010 until February 2012, when she resigned. The super hot politician said she had to quit because it was impossible to do her job while being a single mother. Shortly after leaving office, this gorgeous Republican posed for Maxim magazine. 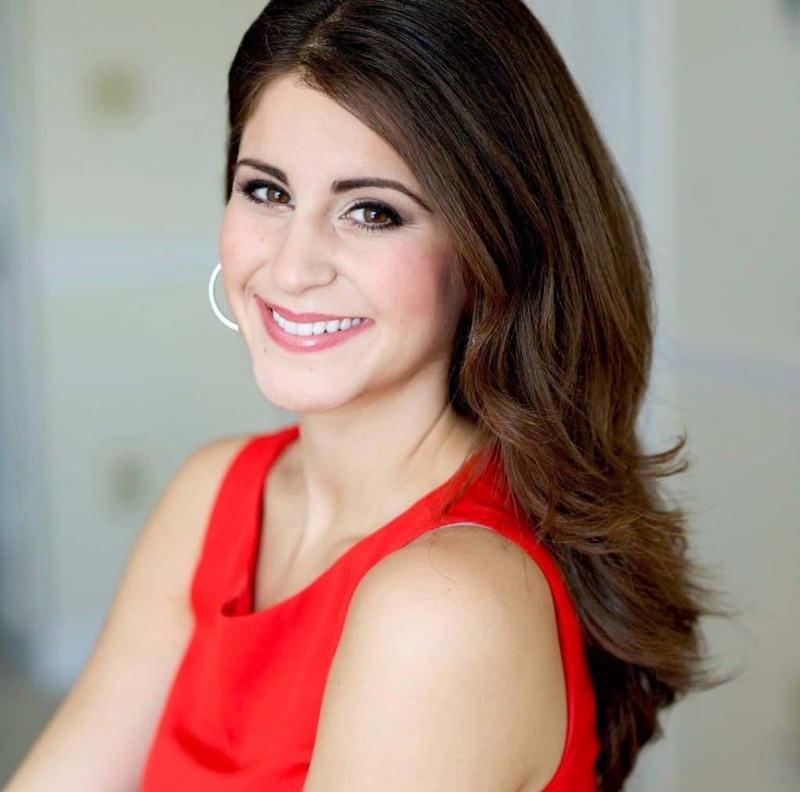 Mande Wilkes was the 2012 Republican candidate who sought election to the 7th House District in South Carolina. She eventually withdrew from the race and has since returned to blogging about politics. Yet another incredibly hot conservative blogger who has risen in the ranks thanks to both her talent as a writer and her talent as someone who is very, very nice to look at. S.E. 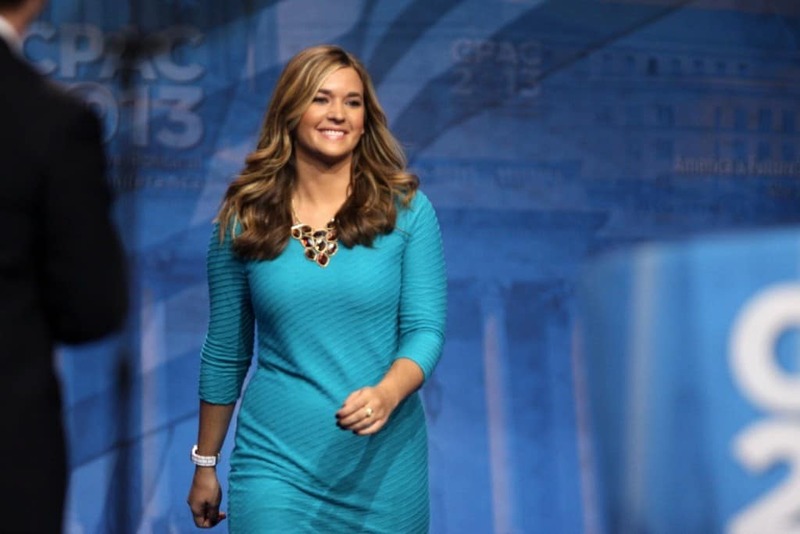 Cupp has made a name for herself for being an incredibly hot Republican pundit, writer and TV personality. She is well liked among all classes of Republican fans despite the fact that she considers herself a moderate and has proclaimed herself an atheist. I’m sure her good looks make up for whatever Republican men would otherwise hate. This list is full of up and coming Republican politicians but there may not be any whose star shines as bright as Wisconsin’s Lieutenant Governor Rebecca Kleefisch. Not only does she look a bit like Neocon darling Sarah Palin but she sounds a bit like her as well. Dana Perino came to fame as a member of the George W. Bush Whitehouse. Once that administration was out of office, Fox News noticed she was not only a staunch conservative working in politics but she was plenty hot. 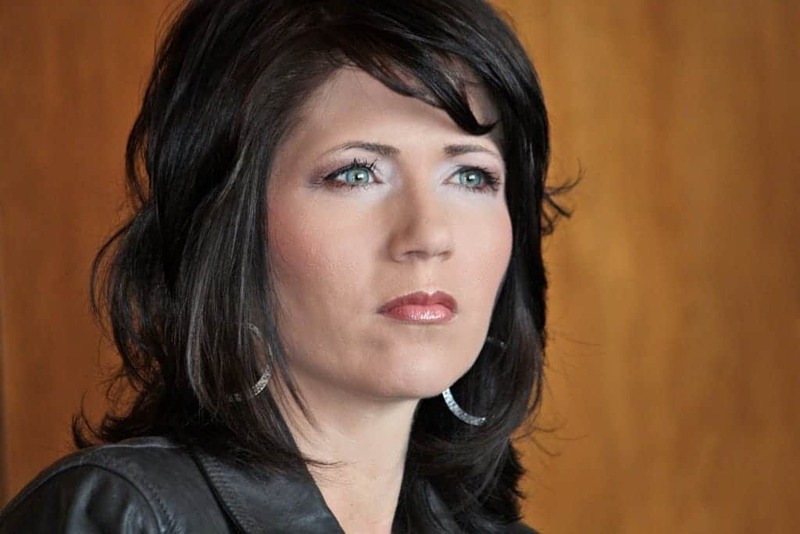 Kristi Noem is not only really, really good looking, she’s also the one and only member of the House of Representatives from North Dakota. She was elected in 2010, and was reelected in 2012 and 2014. 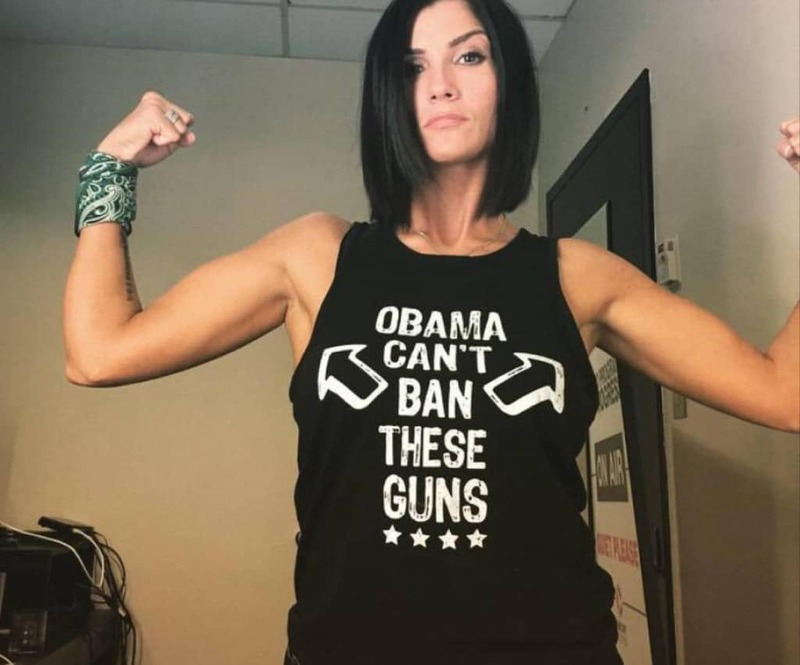 Dana Loesch isn’t one who is likely every going to be serving in office but that doesn’t mean she’s not involved in politics. This brunette hottie is one of the most popular conservative bloggers around and routinely takes on the establishment. Erika Harold hasn’t actually won an office just yet but it’s not for a lack of trying. 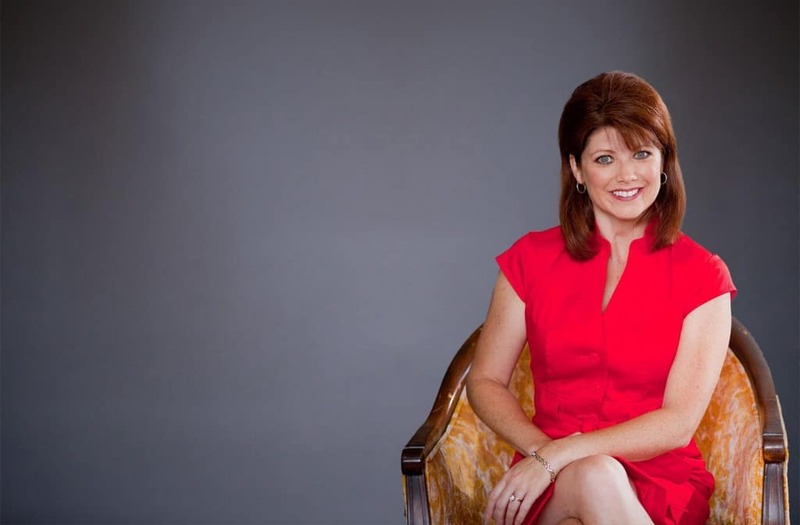 Harold, a former Miss America, has run for the 13th Congressional District seat in the State of Illinois twice and while she’s lost twice; she’s still considered an up and comer.